This article outlines how to upload a photo to the CRM, using a mobile device. Within the CRM you're able to use your mobile device's camera to take photos & upload these against a record. This functionality maybe useful if you complete inspection services & need to provide photo evidence. You can upload a photo to a Division, Contact, Lead, Problem or Quote record. 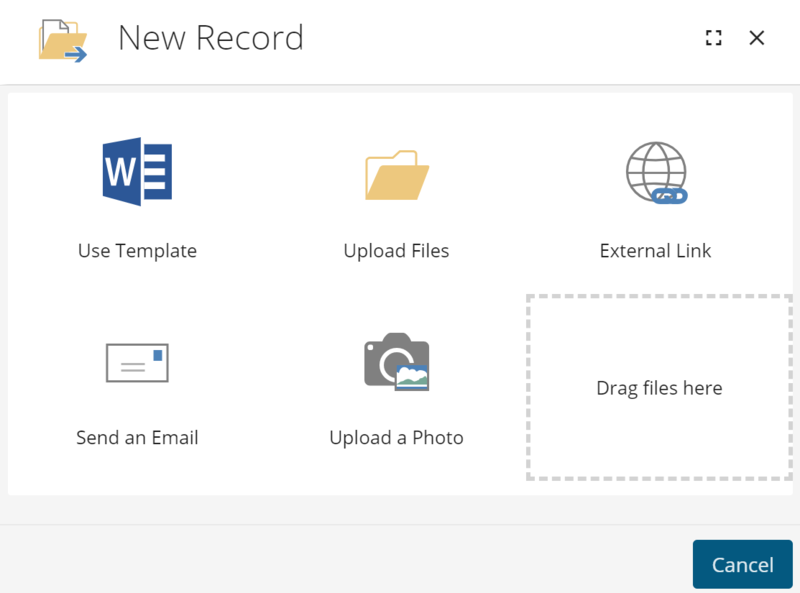 Once you have opened the required record, you can either upload a new photo by using the quick add option or from the documents page. To use the quick add option, click the + icon at the top of the record & select the document option within the drop down. To create a document from the document page, just select the document page from the left-hand side & click the + icon. Both of these options will give you the below new record window. If you click on the upload photo option this will then open up your mobile device's camera. Once you have taken the photo & click use photo, the CRM will then upload the photo against that record.